Monitoring and managing employee time can be complex and lengthy, but the ability to improve workforce productivity is essential to optimizing the performance and profitability of your business. With the DSM Time and Attendance solution, your company gains advanced punch editing and reporting capabilities to help your organization better control labor costs and maintain compliance. 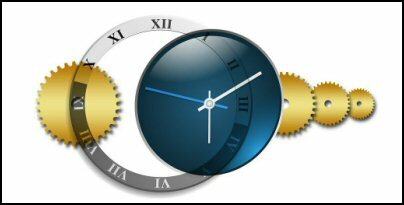 DSM’s Time and Attendance solution also integrates with DSM Clock and Payroll solutions. This biometric reader provides the accurate identities of workers that punch in and out of your facilities every day. With the ability to secure DSM Time Clock to a heavy-duty metal wall mount, your facility can add additional security layers for limited access areas. Facilities have the ability to perform software updates and troubleshoot remotely to simplify management and maintenance. Explore DSM’s Time and Attendance solutions built for modern business. Reach out to a DSM expert today!